E Kō! / Hey Girl! A Girls Day Out like none you've experienced ! Aunties bring your nieces ..
Big Sisters bring your little sisters..
Or come on your own! Toi Wāhine are incredibly excited to launch E Kō! as part of the Toi Wāhine festival. Effectively a 'trade day' E Kō! offers women the opportunity for hands on experience with activities not normally on offer at a female event. With wāhine from different trades on hand to share their knowledge and expertise this day will be a day for inspiring, informing , uniting and empowering with plenty of laughs along the way. 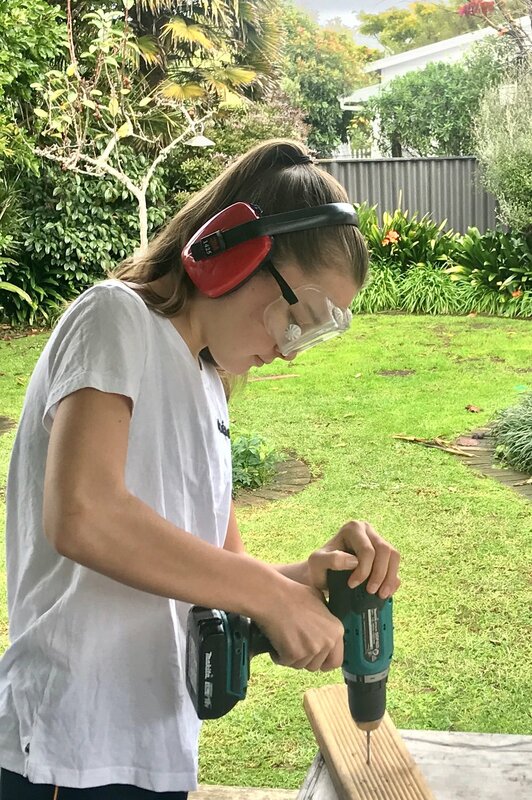 Whether it be learning some basic DIY and how to handle power tools or how to change a tyre, jumpstart a car and becoming familiar with what’s under the hood or mastering a few moves in a self-defence workshop there is plenty to do. 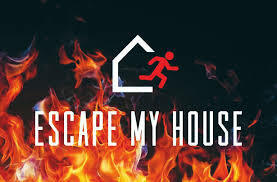 The Fire Service will be there throwing down the challenge to see if attendees have what it takes to be a Fire fighter along with their virtual reality experience 'Escape My House'. While the Creation Station is a chance to up-skill and up-cycle a garment or piece of bespoke jewellery with the help of our creative and skilled helpers. Our hope is that whatever activity is tried you will leave feeling empowered and with a new understanding of what you can achieve by giving it a go!